The Delhi High Court today held that generic drug maker Cipla Ltd. was violating Swiss innovator firm Hoffman-La Roche’s patent in lung cancer drug erlotinib hydrochloride. However, keeping in view the fact that the life of the patent in favour of Roche in India would expire in March, 2016 and that no such order was passed by the single Judge, the Bench comprising Justice Pradeep Nandrajog and Justice Mukta Gupta did not grant the injunction as prayed for by Roche against Cipla. 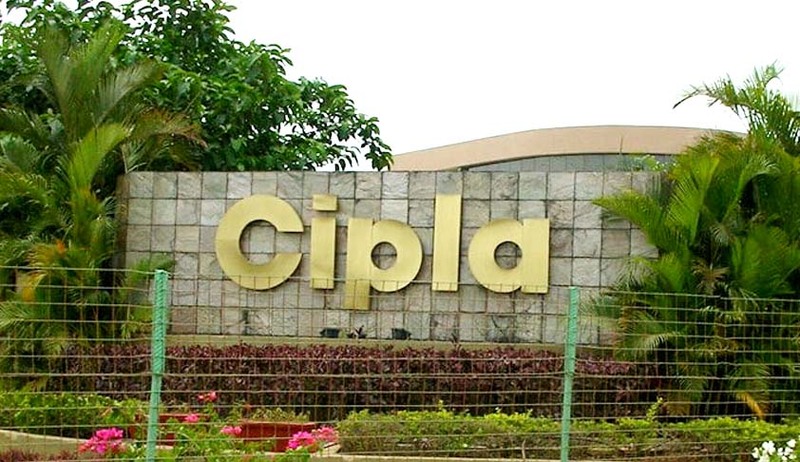 The bench decreed that Cipla would be liable to render accounts concerning manufacture and sale of Erlocip, for which purpose suit filed by Roche against Cipla was restored to be listed before the Joint Registrar. The Joint Registrar was directed to record evidence pertaining to the profits made by Cipla concerning the offending product. Thereafter, the report of the Joint Registrar was directed to be placed before the Single Judge for appropriate orders. Cipla had defended Roche’s claim for infringement contending that while the patent sought to be enforced is for Polymorphs A+B, Roche’s product is just Polymorph B, the patent application for which was earlier rejected. Since the product actually under manufacture by both Roche and Cipla is Polymorph B which ought to be assumed in the public domain, Cipla claimed its activities to be non-infringing in nature. The Court rejected this contention and concluded that Cipla had clearly infringed Roche’s patent. The Court ruled out violation of Section 8 of the Patents Act, 1970 by Roche. The Bench reiterated the proposition that Section 64(1) is directory in nature and thus noncompliance of Section 8 would not automatically result in revocation of the patent. With regard to the question of obviousness, the Bench observed that Cipla had failed to establish a prima facie case on this ground and consequently, Cipla’s attempt to seek invalidity of suit patent on obviousness failed. The Bench observed that Cipla’s drug, Erlocip was one polymorphic form of the erlotinib hydrochloride compound, infringing Roche’s patent. “This (the patent) is a sufficiently broad claim that is clearly not limited to any polymorphic version of erlotinib hydrochloride, but to erlotinib hydrochloride itself. This compound may exist in several polymorphic forms, but any and all such forms will be subsumed within this patent. Therefore as Cipla's Erlocip is admittedly one particular polymorphic form of the erlotinib hydrochloride compound (polymorph B), it will clearly infringe the IN 774 patent (of Roche),” the Court said.